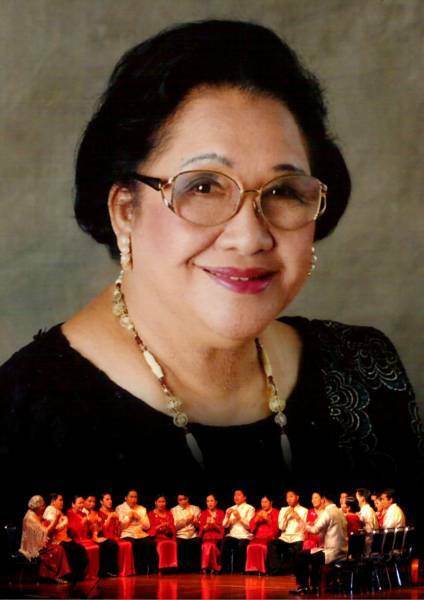 The Philippine Madrigal Singers was organized in 1963 by National Artist Professor Andrea O. Veneracion. The choir is one of the world's most awarded, having consistently won all the top prizes in most of the world's prestigious choral competitions. 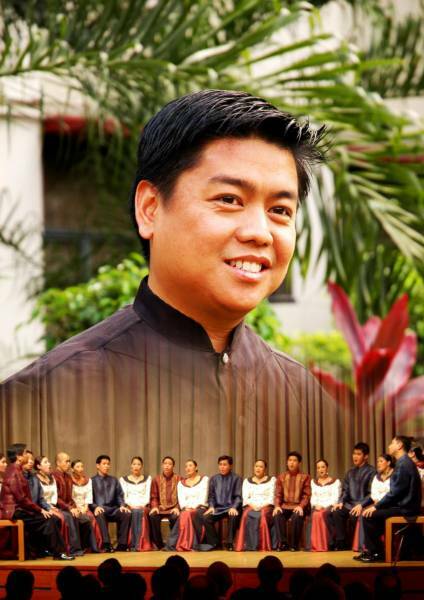 Now with the direction of Mark Anthony Carpio, the ensemble continues to perform a wide repertoire of various styles and forms: Renaissance music, Classical music, Filipino and International folksongs, contemporary and Avant-garde music, Opera and even popular music. Their specialization and focus on the madrigal idiom has inspired their unique set-up of singing while seated in a semi-circle, without a conductor. "YOU, the audience, are the other half of our circle." Calling all choirs! Join the 2019 Andrea O. Veneracion International Choral Competition! 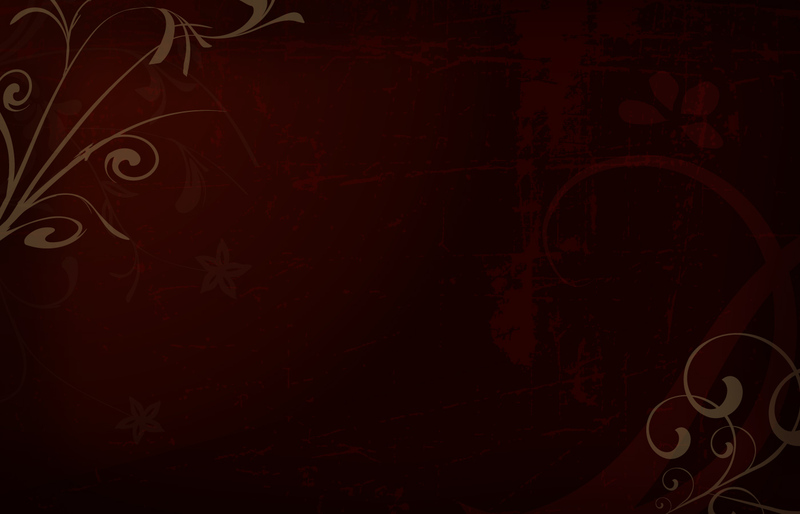 For more information, visit https://goo.gl/6AZKgH. For more details, inquire at upms.secretariat@gmail.com.